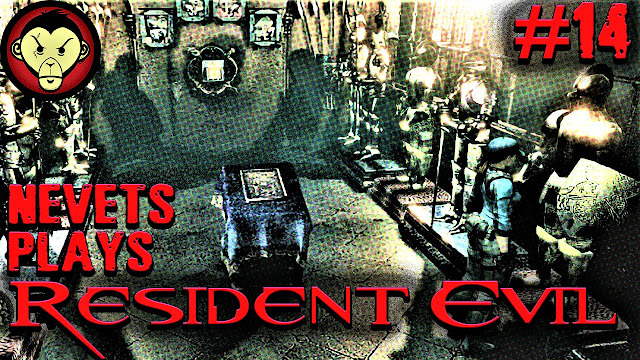 Today on Resident Evil, we find a videotape! A videotape that's apparently been there for the taking since the very beginning of the game (ugh). Then we get nabbed by a crimson head, I edit out a long period of confusion, when push around some sleeping knights, find a mysterious sunshine box, and we find a map by firelight.